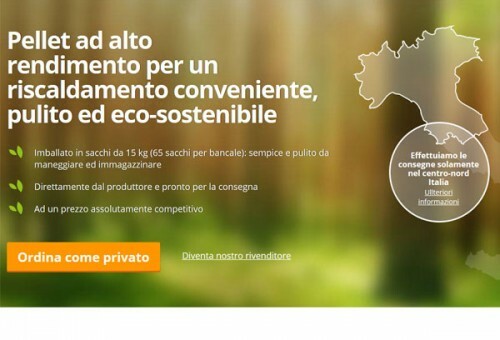 Pineca Group – is a group of companies that manage and invest in timber and bio-energy industry. 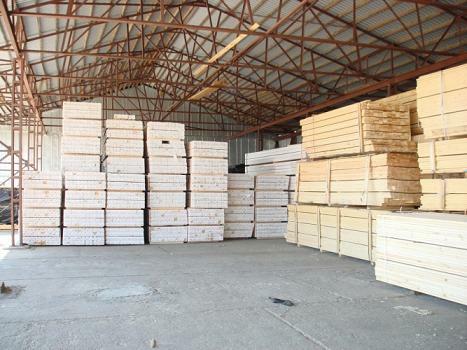 We manufacture and distribute various wooden structures, residential cabins, and wood pellets. We‘re using ecological Nordic pine and Scandinavian spruce as our primary construction material to guarantee the best quality of our products. We make sure that each product meets standards of quality and we also apply ISO standards to our production process. Pineca Group is producing more than 10 000 houses each year and distributing them in all Europe and South America. 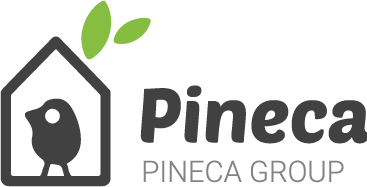 Pineca Group has become a benchmark reference for the timber construction and bio energetic market. 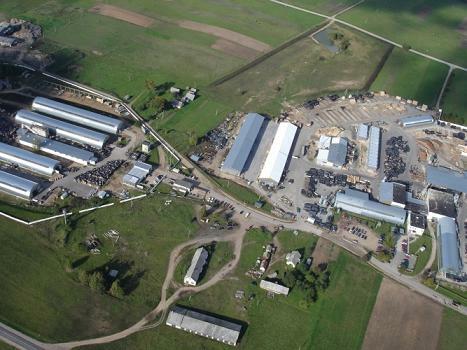 Over 100 400 of cabins and garages made. 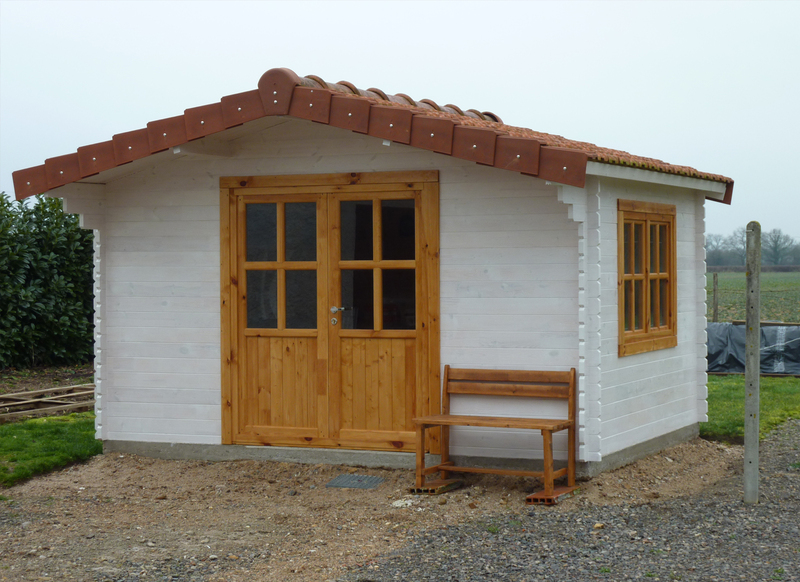 Need a functional log cabin, garden office, garage, an outside lodge or just a cosy gazebo? 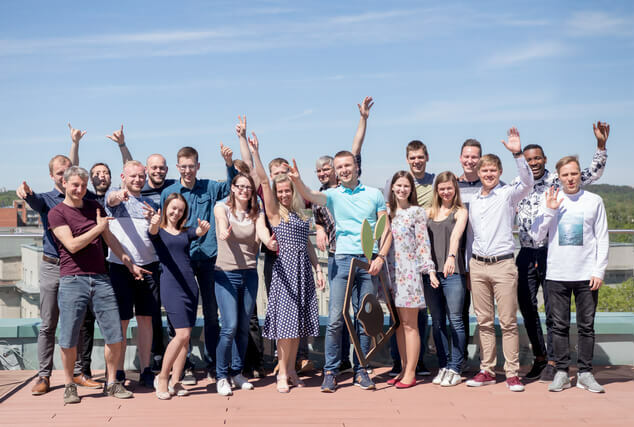 We can provide all the solutions you need as we have done for more than 100 400 happy customers in Europe and more than 300 satisfied business clients from around the world. The only thing you need to do is to choose an item from our range of products or to tell us about your own project if you have one – we guarantee that we’ll do our best to fulfill all your requirements. Project in United Kingdom. 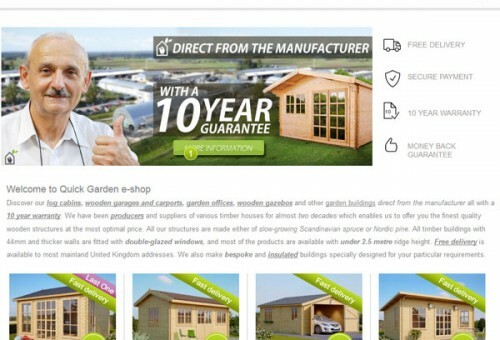 This project is for B2C customers who are willing purchase any functional garden building online in United Kingdom. Project in Germany. A huge variety of log cabins, garden sheds, and other wooden constructions are supplied to German market through this online platform. Bioenergy project. 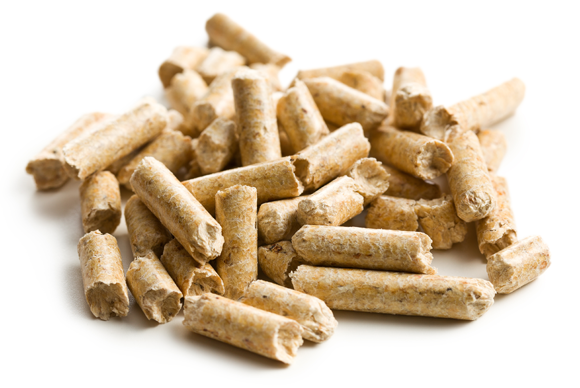 Pineca Group has invested into biofuel -wood pellets manufacturing in Russia. Project in Italy. 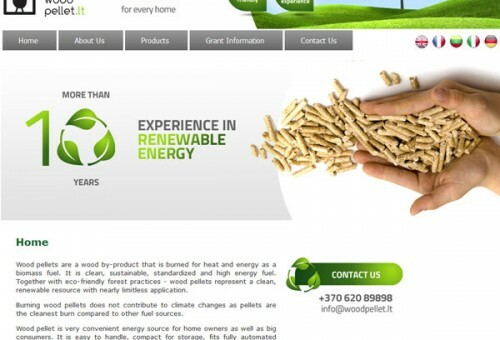 A wide variety of wood pellets and other bio fuels for Italian market. 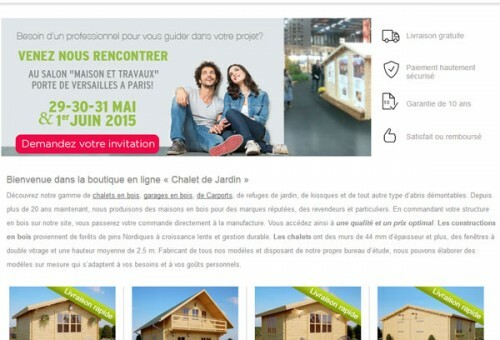 Project in France. 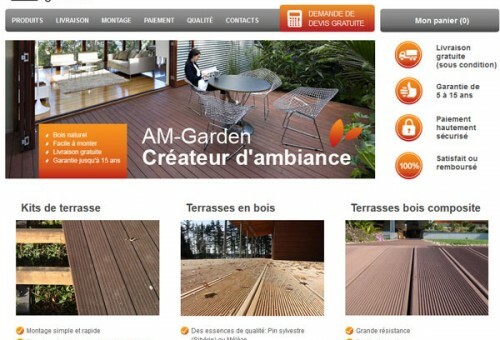 All decking solutions for French market, many different solutions, directly from manufacturer. Project in Lithuania. 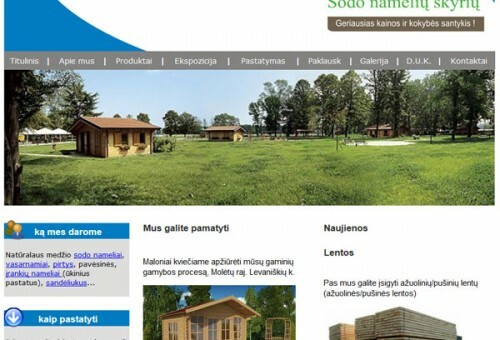 A wide variety of high-quality wooden structures products available for Lithuanian B2B and B2C market. 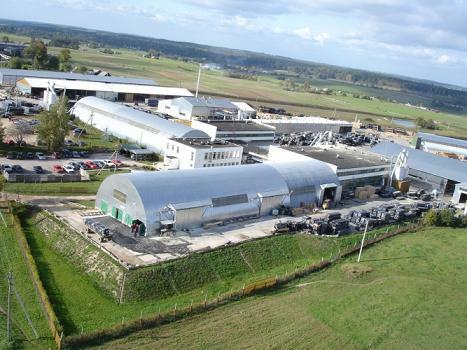 Pineca Group is a family business was established more than 20 years ago in 1993, in Lithuania. Primarily, this factory was manufacturing wooden windows and doors and only later with the gained experience we started to produce various wooden constructions like log cabins and wooden sheds, after we invested into bio-energetics industry – wood pellets and wooden briquettes manufacturing. We‘ve created our distribution network for our B2B and B2C clients worldwide and up to now we‘ve sold more than 100 400 log cabins and other wooden structures. 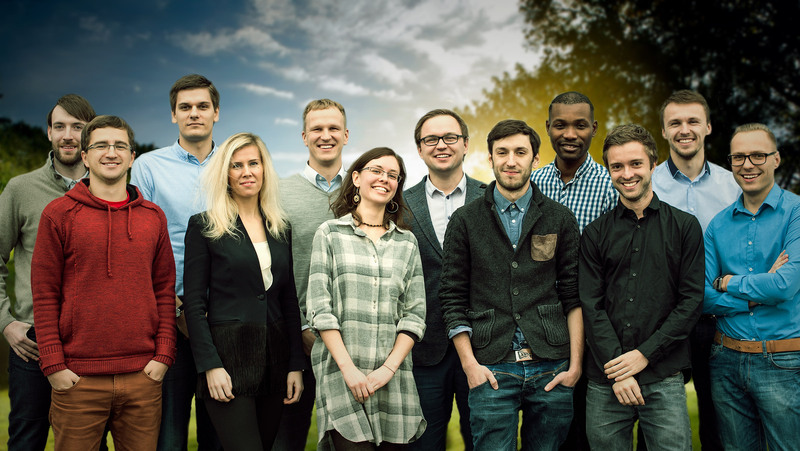 Currently we‘re still investing into the partners and new products development. Pineca Group family‘s factory was established in 1993 and since then we keep the family concept as the part of our business philosophy. The values that all our members care about are: responsibility, respect, value creation, entrepreneurship, creativity, teamwork, and optimism. These values connect all the Pineca Group employees and support the successful execution of our strategy. 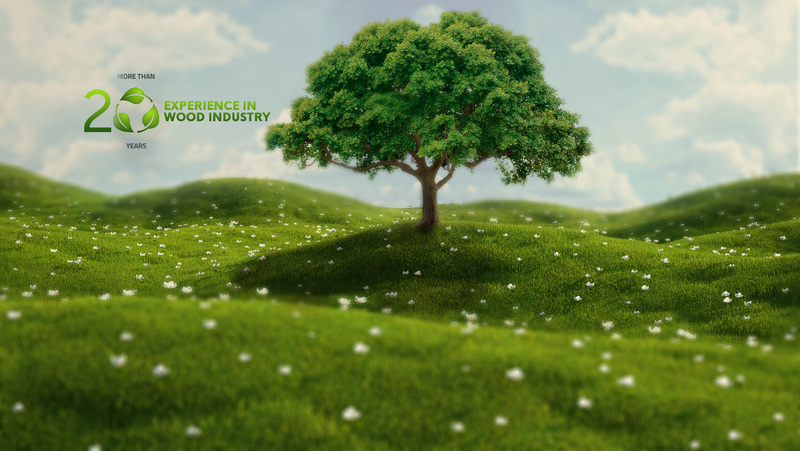 Our vision is to propose the best solutions aimed at developing the wooden construction and bio-energetics sectors. Address: Verkiu 34B, Vilnius, Lithuania.